We are proud to be ranked #12 in North America! 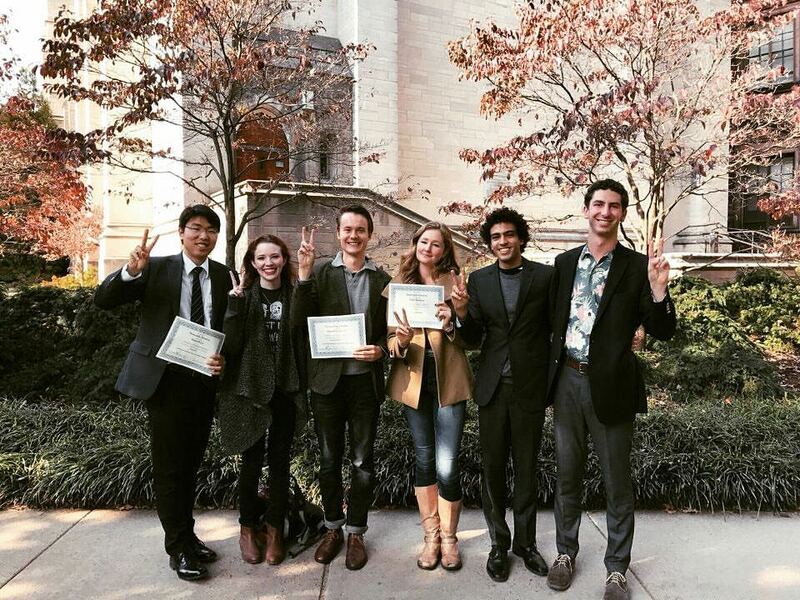 a group of like-minded students felt the need for a community where the world's most pressing issues could be discussed, debated, and (theoretically) resolved. Model United Nations of Southern California was formed in 2008 to meet this need. Since then, MUNSC has grown to be an organization involving nearly 100 students from a wide variety of backgrounds. 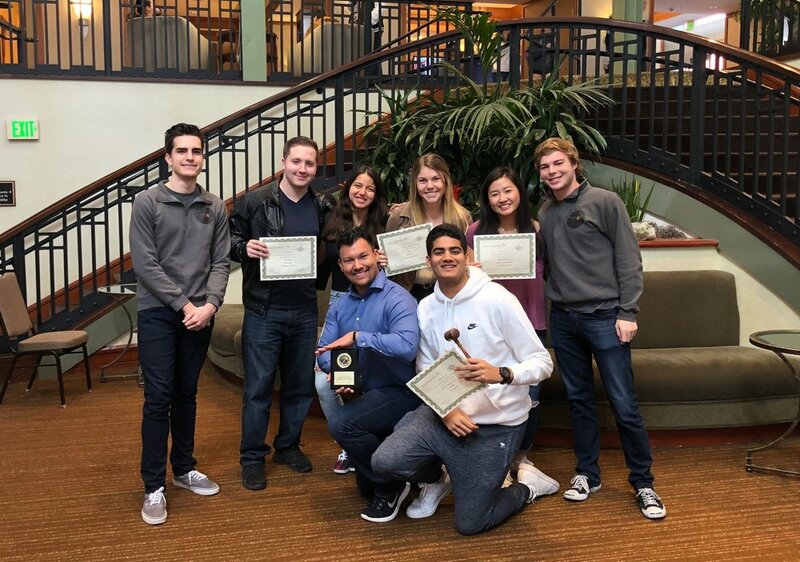 Our team travels all around North America to compete in conferences with other universities, as well as hosts two of our own conferences: the prestigious SCMUN for middle and high school students, and our intercollegiate TrojanMUN, ranked the top Fall conference on the West Coast by Best Delegate. 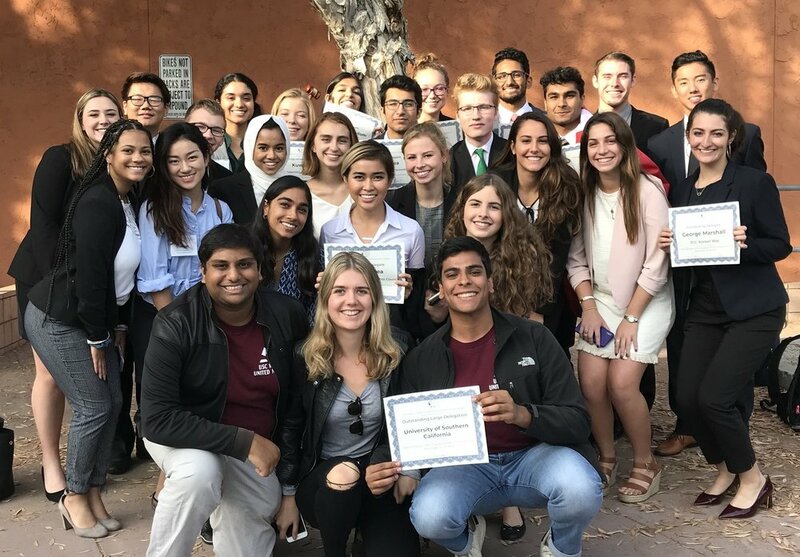 Model UN not only gives newfound knowledge on global affairs, but it improves critical thinking, writing, communication, public speaking, and diplomacy skills. Aside from traveling to conferences, MUNSC members are instantly welcomed into the family with events like bonding retreats, mixers, and social events. MUNSC is filled with some of the most innovative, intelligent, and passionate students you'll ever meet - it's a choice you will never regret.